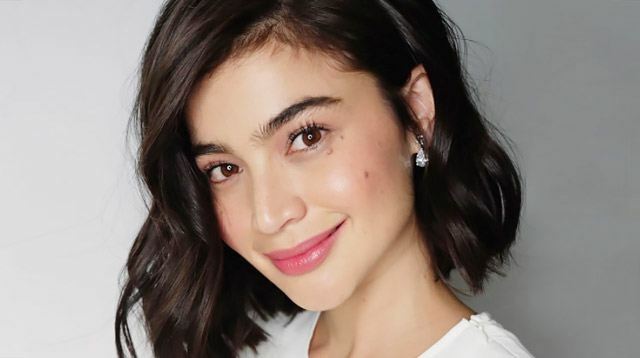 Will Anne Curtis Quit Showbiz After Getting Married? Anne talks about her immediate plans after marrying long-term BF Erwan Heussaff. "Changes? I don't think so, maybe just my last name. I will remain the same." Fans would be delighted to know that she also has no plans of leaving showbiz after she officially becomes Mrs. Heussaff. "My personality kasi, I'm so active and outgoing, and I love to work, so I don't think [I will leave showbiz]." "Very much like, you know, how Hollywood brides are, hindi nag-iiba 'yung roles nila or whatever. I think, if ever, my path would be towards that, more than magse-settle down at mawawala. Parang mabu-bored yata ako." Having a baby is also not in their immediate plans. "I think we focus more on traveling siguro before we decide." "Everyone advised me, 'pag nagka-baby, nag-iiba raw talaga. Hindi basta-basta ka makaka-travel." Can relate? Let us know what changed for you after the big "I do."